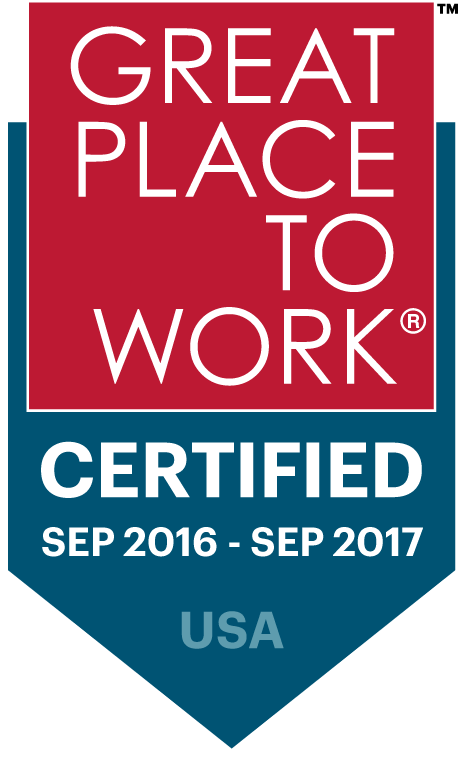 Every member of Matrix Service Company's leadership team is committed to creating value for our company, our employees and our clients. Their guidance and expertise is a key component in Matrix Service Company's ability to safely, successfully and effectively execute our business strategies. John R. Hewitt has been President and Chief Executive Officer at Matrix Service Company since May 2011. 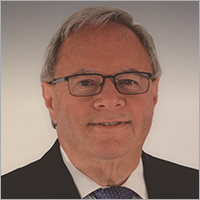 Prior to joining Matrix Service, Mr. Hewitt served as Senior Vice President of Aker Solutions where he was responsible for providing executive oversight on major capital projects in Power and LNG. He previously served as President, United States Operations, at Aker Solutions E&C US, Inc. from 2007 to 2009 where he was responsible for managing all construction services in North America. Previous to that, he served as President of Aker Construction Inc. where he had full profit and loss responsibility for a multi-disciplined direct hire industrial construction business operating throughout North America. Mr. Hewitt has spent his entire career in the engineering, procurement, and construction (EPC) industry. For the past 25 years, he has worked for various operating businesses of Aker Solutions ASA (Aker) and its predecessor companies. Mr. Hewitt earned a Bachelor of Business Administration degree in Finance from Stetson University in 1980 and a Bachelor of Science degree in Civil Engineering from Florida Institute of Technology in 1983. Mr. Hewitt is a member of the Construction Industry Institute; he has served on various committees including the Implementation Strategy Sub-Committee and Optimizing Project Organizations research committee. 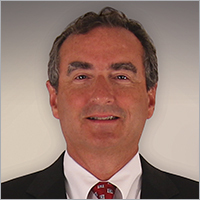 Joseph F. Montalbano has served as Chief Operating Officer for Matrix Service Company since April 2008. From 2002 to 2008, Mr. Montalbano served as Senior Vice President - Senior Project Director Energy Sector of Black & Veatch. Prior to working for Black & Veatch from 1972 to 2002, Mr. Montalbano served numerous project management roles with a national construction firm serving the energy sector. Throughout this 42 year career Mr. Montalbano has provided leadership to the engineering, procurement and construction of domestic and international electric generation stations, LNG regasification terminals, major fuel oil storage depots, repair and maintenance services and facility expansions at numerous domestic refineries, and capital expansions of the HV electrical infrastructure in the US. Mr. Montalbano holds a Bachelor of Science in Electrical Engineering and Masters of Science in Electrical Engineering degrees from Polytechnic Institute of Brooklyn. He earned a Master’s in Business Administration from New York Institute of Technology and is registered as a Professional Engineer in multiple states. Kevin S. Cavanah has served as Chief Financial Officer since December, 2010. Mr. Cavanah served as Vice President, Accounting and Financial Reporting from August 2007 to December 2010 and as Controller from April 2003 to August 2007. Prior to joining the Company, Mr. Cavanah served as an Accounting Manager for Williams Communications from 2001 to 2003 and as an Accounting Manager for The Williams Companies from 1998 to 2001. Prior to joining Williams Companies, Mr. Cavanah served as an Audit Manager for Ernst & Young LLP. Mr. Cavanah has a Bachelor of Science Degree in Business Administration in Accounting from the University of Arkansas and is a member of Financial Executives International. 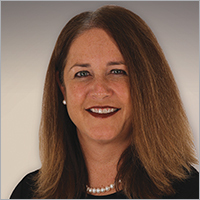 Nancy E. Austin is Vice President, Strategic Services and Administration, with responsibility for leading our Human Resources, Training and Development and Corporate Marketing divisions. Mrs. Austin served as Vice President, Human Resources, from January 2006 – August 2016 and as Director of Human Resources from September 2000 to January 2006. Prior to joining the Company, Mrs. Austin worked for TV Guide, Samson Resources and Villareal & Associates specializing in human resource management, employee relations, and consulting. Mrs. Austin holds a Bachelor of Science Degree in Political Science from Oklahoma State University and is a certified Professional in Human Resources (PHR). She is also a member of the Society for Human Resource Management, World-at-Work and Tulsa Area Human Resources Association. Jack Frost has served as the Vice President of Health, Safety & Environment (HSE) for Matrix Service Company since 2012. Prior to joining Matrix, he served as Global Quality, Health, Safety, Environment & Security (QHSES) Director for Tesco Corporation where he was responsible for the development and implementation of all global strategic and tactical QHSES initiatives. Before that, he served as the Europe-Eurasia HSE Manager for Hess Corporation. Jack received his Bachelor of Arts degree in Legal Studies from the University of Louisiana at Monroe. He is a Board Certified Safety Professional (CSP) and also holds designation as an Associate in Risk Management (ARM). He is a member of the American Society of Safety Engineers (ASSE). Jack is also a Certified TapRoot® instructor. Rick J. Bennett recently joined Matrix Service Company as Vice President and Chief Information Officer. Prior to Matrix, Rick served ten years as the Chief Information Officer at T.D. Williamson based in Tulsa, Oklahoma. His past professional achievements include Information Technology leadership positions at Blue Cross Blue Shield of Oklahoma, Blakely Crop Hail Insurance, National Farmers Organization, Taylor Ball Construction Management and The Principal Financial Group. He is currently enrolled at the University of Tulsa where he is pursuing a Masters of Energy Business (MEB) degree, has obtained an Executive Certificate from the Massachusetts Institute of Technology (MIT) Sloan School of Management, and achieved his Bachelors of Business from Western Illinois University majoring in Management Information Systems and minoring in Computer Science. Early in his career he served in the United States Navy as an Interior Communications Electrician. A father of three, Bennett serves as past-Chairman of the Board for Junior Achievement of Eastern Oklahoma and the Deans Council for Northeastern State University College of Business and Technology. 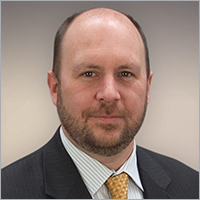 Justin Sheets has served as Vice President, Legal and Risk Management since October of 2014. Since joining Matrix Service Company in 2010, Mr. Sheets has served as Sr. Director, Legal and Risk Management; Director, Risk Management; and Sr. Counsel. Prior to Matrix Service Company, Mr. Sheets worked with Conway, McKenzie and Dunleavy in New York consulting with construction clients with a primary focus on mergers and acquisitions, restructuring and liquidations. Mr. Sheets holds a Bachelor of Science Degree in Environmental Health and Safety Sciences from Indiana State University and a Juris Doctorate from the University of Tulsa. Mr. Sheets has received his Construction Risk and Insurance Specialist certification. He is a member of the New Jersey Bar Association, Association of Corporate Counsel and the International Risk Management Institute.